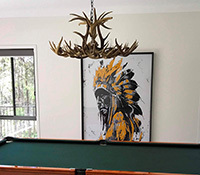 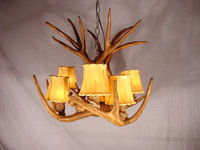 Reproduction White Tail / Mule Deer Combo Chandelier RS-9. 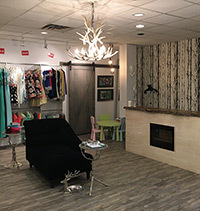 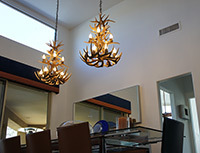 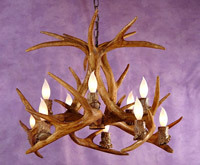 Reproduction Mule Deer Chandelier RS-11. 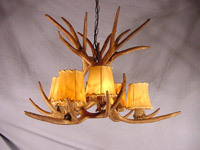 Reproduction White Tail Inverted Chandelier RS-3. 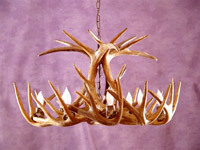 Reproduction White Tail Oval Chandelier RS-4.